Can you believe that it's already the month of March? 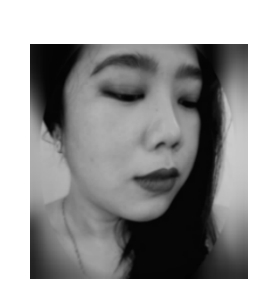 Time flies and changes so quickly and sometimes I feel very stagnant. I should really force myself outside of my comfort zone and try out new things if I really want to see changes. Right? Right... But with most things, it's really easier said than done. On the the empties! 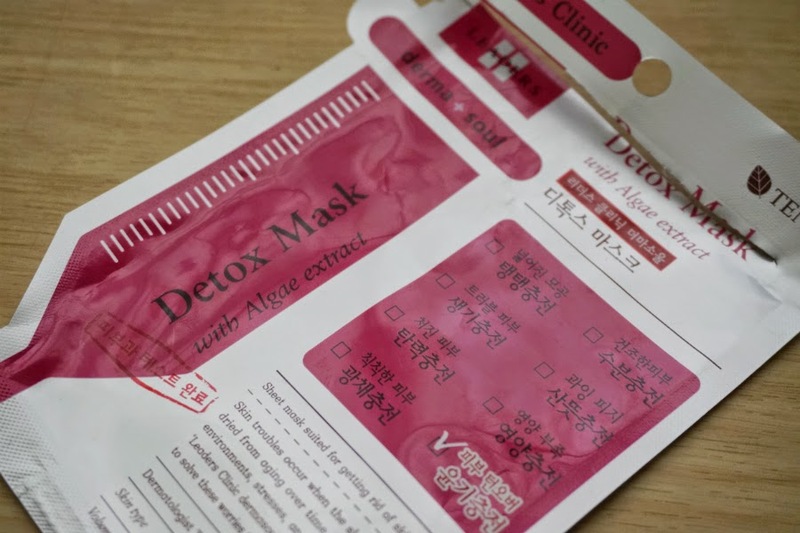 Leaders Insolution Derma Soul Detox Mask - I was only able to use this one mask for the whole month of February. I'm mostly too lazy to slap a mask on my face every night so I just stick to my usual cleanser-toner-moisturizer routine. 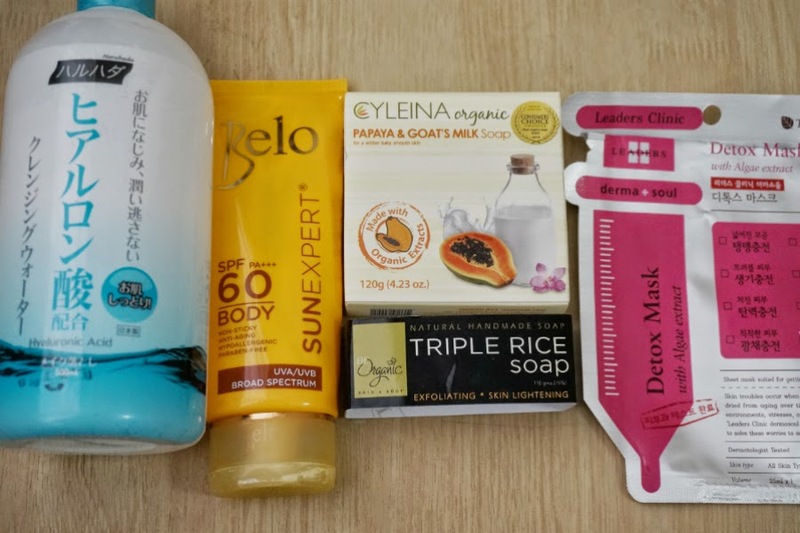 This detox mask has virtually no smell, has generous amount of serum, is made of thicker sheet and makes my skin looks supple and smooth the morning after. 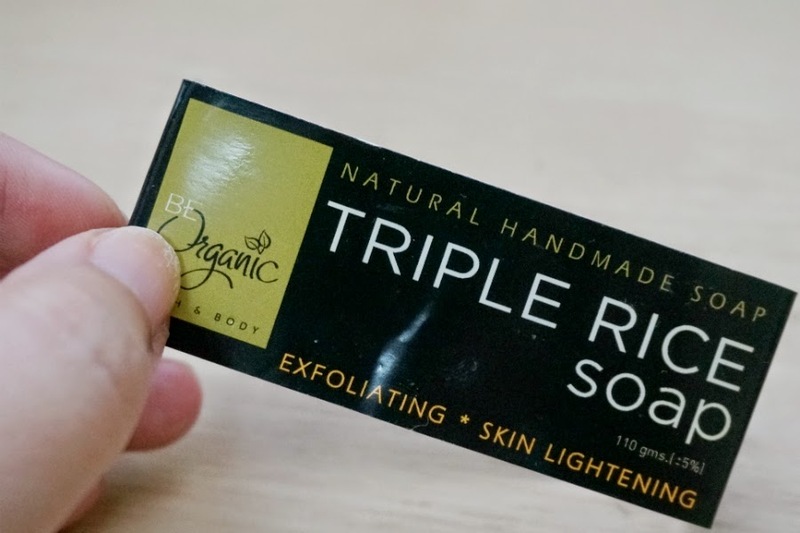 Be Organic Triple Rice Soap - I was filling in my BeautyMNL cart and wanted to try out another soap brand and decided on this. The triple rice intrigued me since this is the first time I've used one in soap form. This has tiny granules of what I am assuming to be rice. I wasn't particularly impressed by this soap, it's not as moisturizing as I want it to be. Also, the granules irritated my skin. 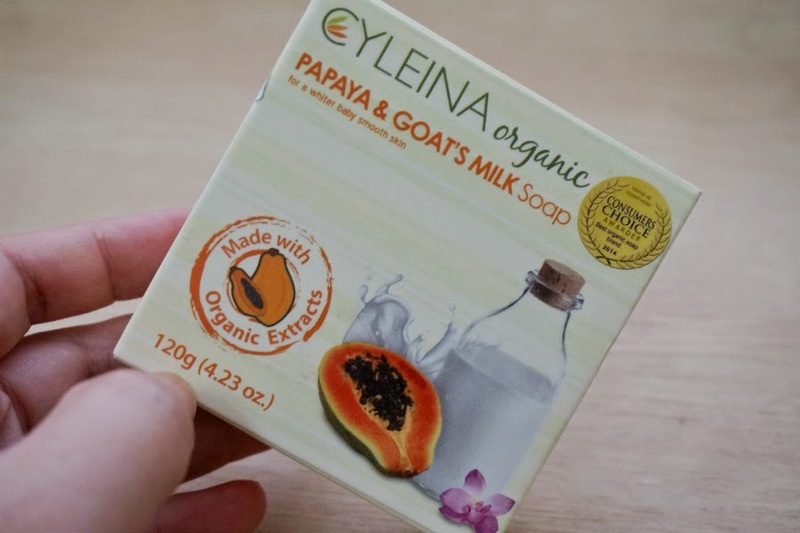 Cyleina Papaya and Goat's Milk Soap - A good organic soap with mild papaya (fruity) scent. 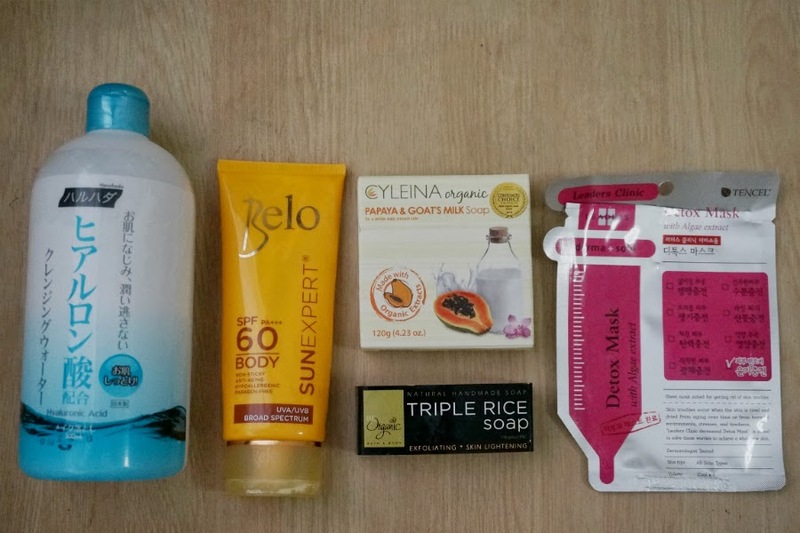 This seems to be effective in getting rid of old skin and evened out my skin tone after a couple of weeks use. 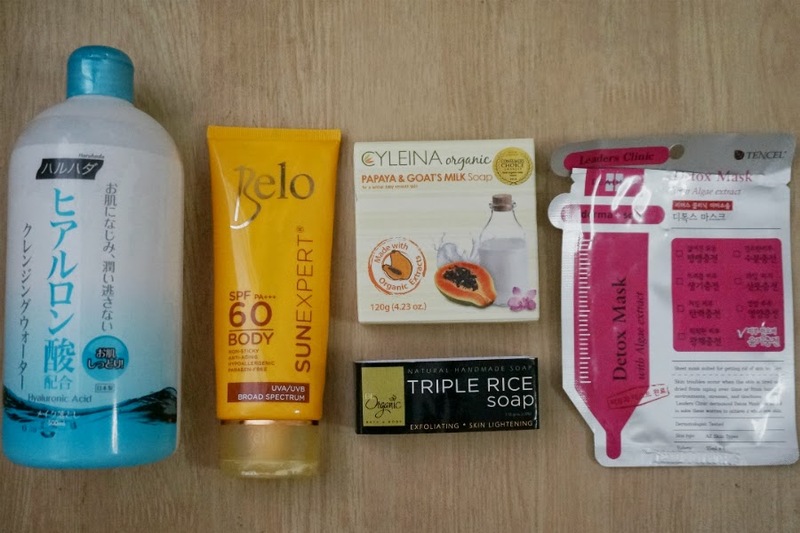 This is one of my favorite variant of Cyleina soap and have always repurchased this every now and then. 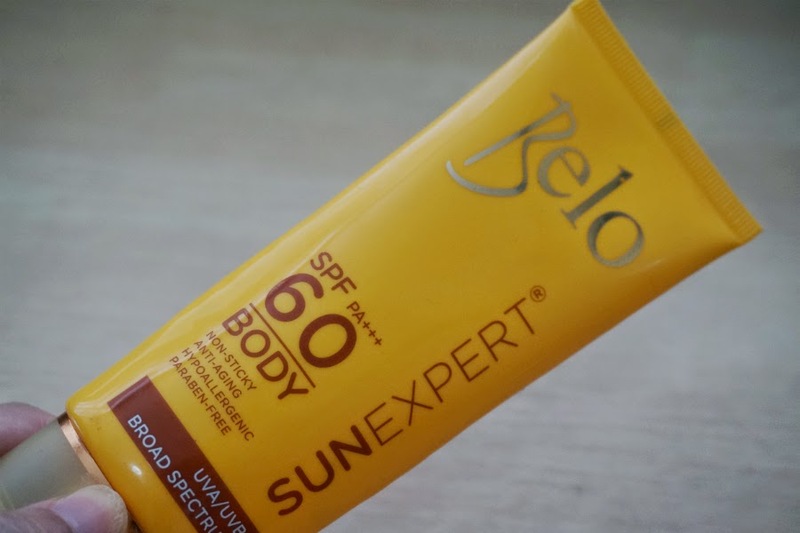 Belo Sunexpert Body Shield SPF60 - This is an affordable and effective sunscreen when you need higher SPF protection. This took me a while to finish because I only use this when I need to go outside. On normal days when I'm at home, I use Nivea Body UV Whitening Serum. This feels a bit greasy on my skin, but no more worse than other sunscreens available in the market. 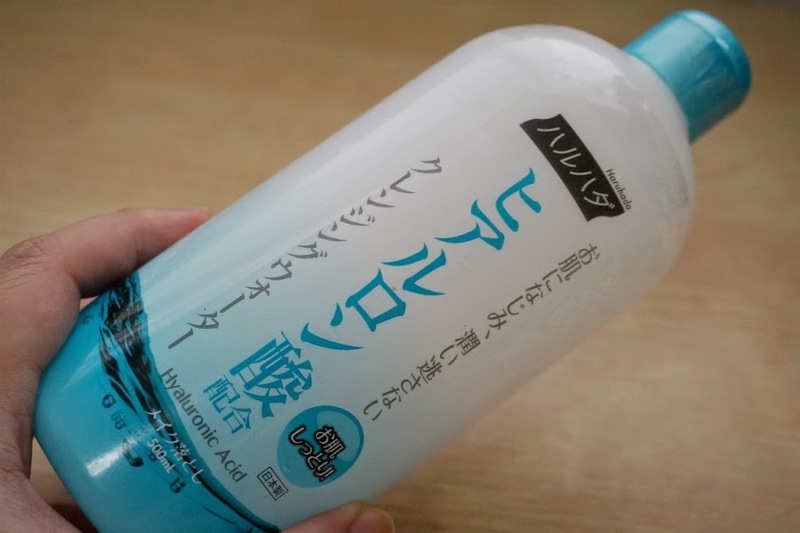 Haruhada Hyaluronic Acid Moisture Cleansing Water - I finally finished this cleansing water after 18 months. This is totally worth every peso you pay and more. Melts and removes waterproof makeup without tugging my skin. I use this everyday and is great for removing heavy eye makeup.